Garbage pick- up will be late today and possibly tomorrow due to the cold temperatures. 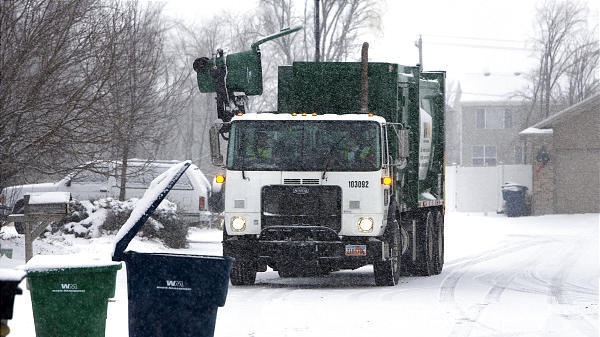 Numerous recycling trucks will not start this morning due to the extreme cold temperatures. Recycling will be collected on Saturday, January 26th 2019, instead for all of the locations that typically have a Monday collection. Those locations are as follows: Madoc Township (Blue Week), Rawdon Ward (Burgundy Week), Stirling, Marmora & Lake, North Marysburgh, South Marysburgh, and Athol in Prince Edward County, and Tyendinaga Township.